MY "VOZ" CD:10 BEST RECORDINGS OF 2016/JAZZIZ MAGAZINE!!!!!!! 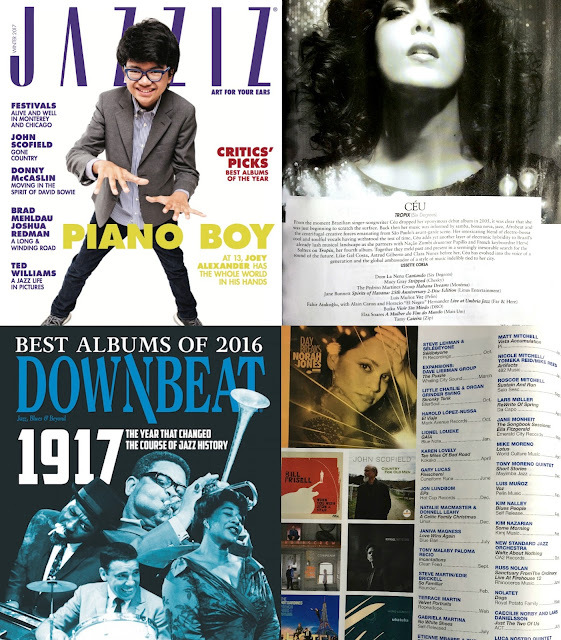 Sharing some great news with you all: MY "VOZ" CD was chosen among the 10 best recordings of the year 2016 on JAZZIZ Magazine (Thanks Lissette Corsa) as well as among the Best Albums of the Year on DOWNBEAT Magazine. Grateful/Agradecido!!!!!!!!!!! 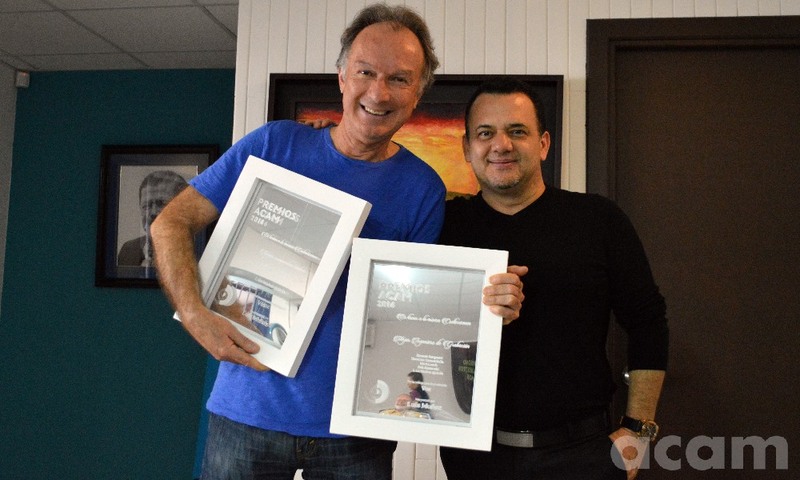 MY "VOZ" CD WINS TWO ACAM AWARDS (Association of Composers & Musical Authors): "Best Jazz CD of the Year" & "Best Sound Engineer" 2016!